Now, all the great harrowing characteristics of our FLEX 9 SERIES of harrows, in an economy priced hydraulic harrow transport!! 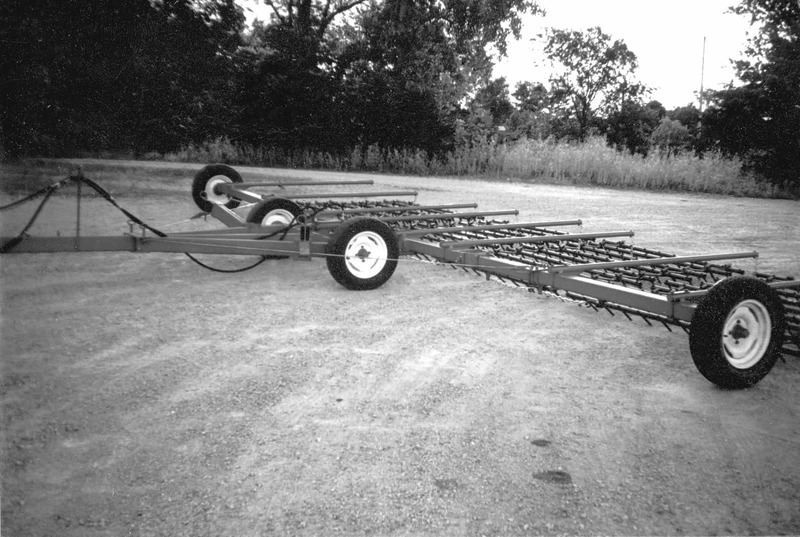 The EFX series is a NO FRILLS, heavy duty hydraulic harrow carrier. 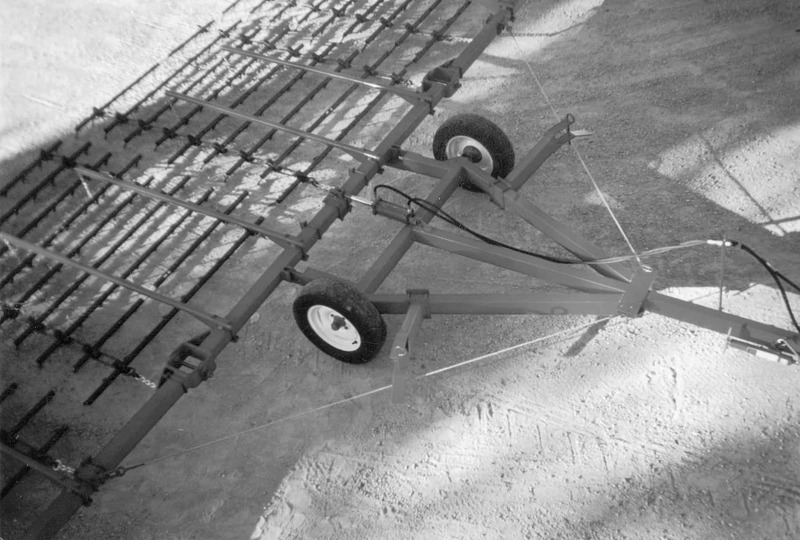 Hydraulics lift the harrow sections, but manual forward fold of the wings is required. Over 90 years of experience in the design and manufacture of harrows and drawbars has brought this easy to use tool to you. Its perfect for teaming up with discs or field cultivators, or using on its own. 3 x 5″ High strength tube frame. 4″ sq. High strength tube tool bar.